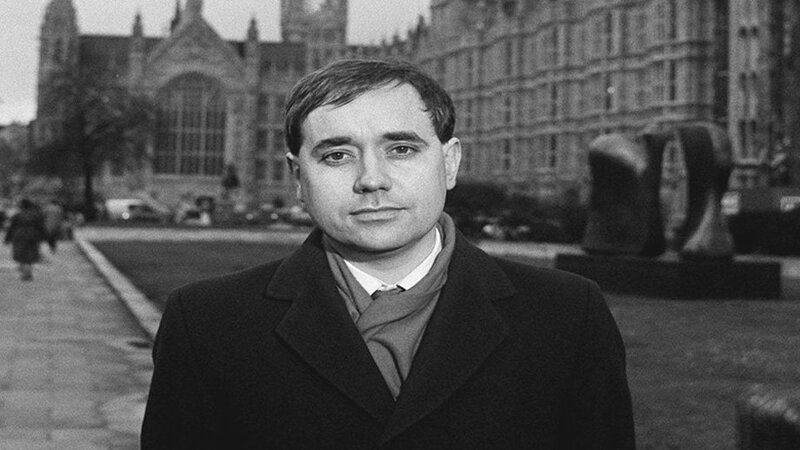 Alex Salmond is elected as an MP for the first time, taking the Banff and Buchan seat for the SNP from the Conservatives. 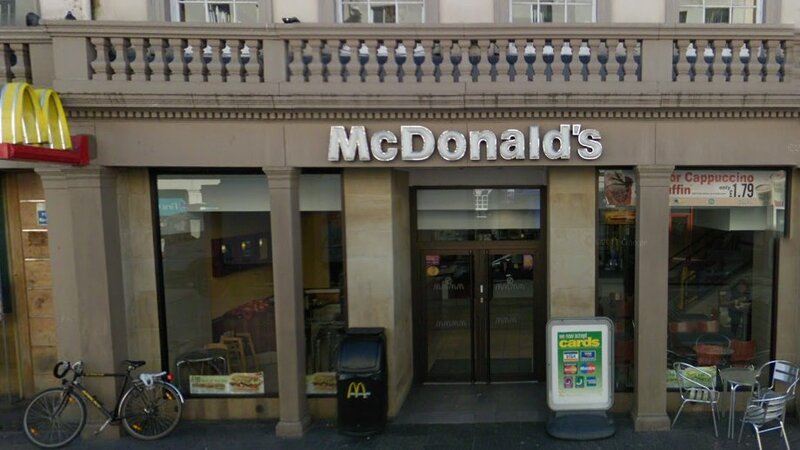 The first McDonald's in Scotland opens in Dundee. 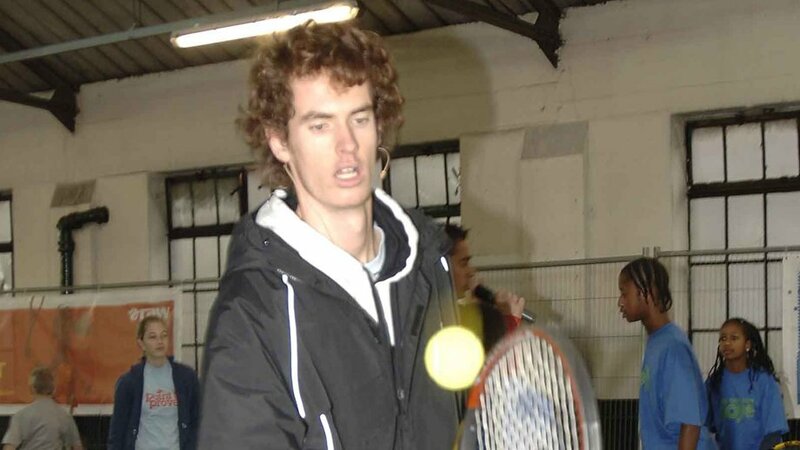 Tennis superstar and former World No1 Andy Murray is born. And Scots stars Kyle Falconer, frontman for The View, along with sing-songwriter AMy Macdonald are born. Deacon Blue release debut album Raintown.